Schedule and manage your events quickly and easily either online or offline using Classter event management software for schools. Create easily your announcements and inform the users for upcoming events, while the system enables attendance registration ensuring the success of your event. 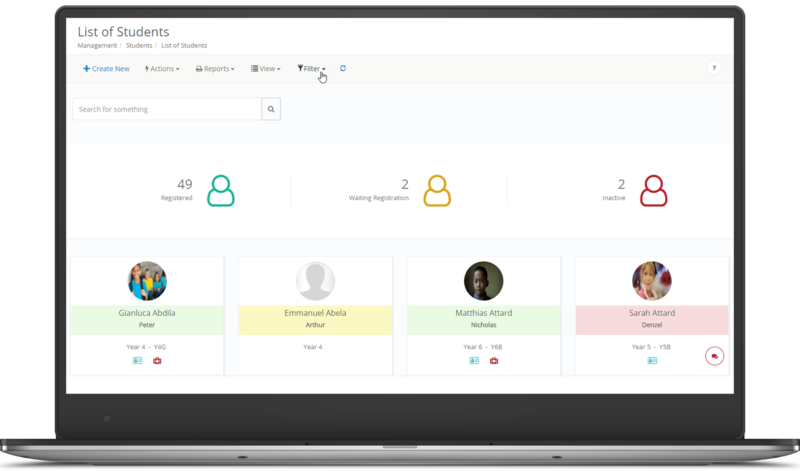 Furthermore, Classter offers you the possibility to record bullying related incidents and also establish a strong, successful and life-long communication with your graduates via the Alumni portal.